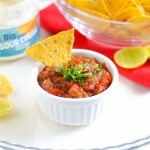 Crispy Tortilla Chips ready in under 10 minutes best eaten with my Chunky Homemade Salsa. 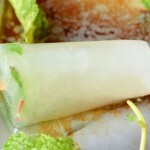 Both are super easy and you can make them using the most basic ingredients! 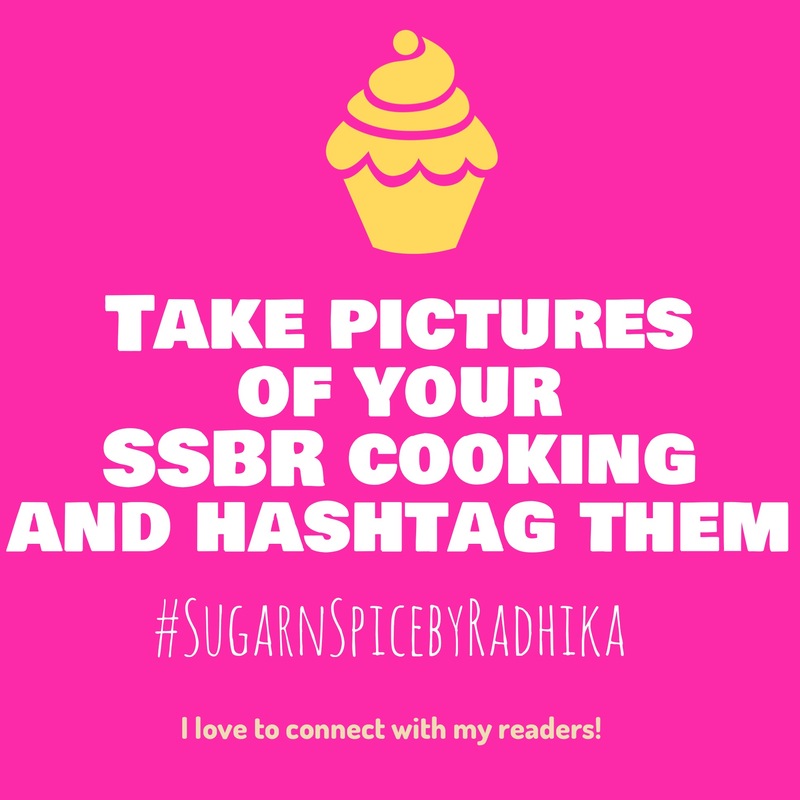 To all those who complain that I put up “complex” recipes..this one’s for you! 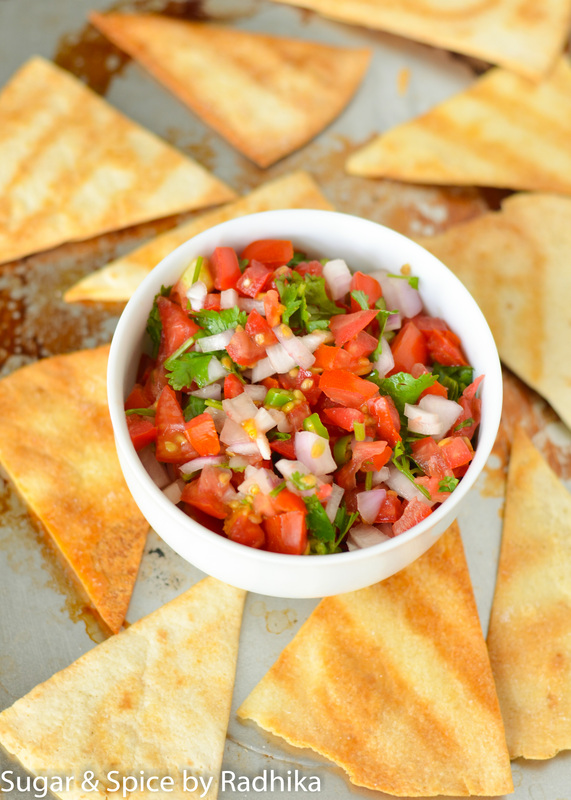 🙂 My crispy Tortilla Chips are made at home using the most basic ingredients and to accompany them I made my favorite Chunky Salsa. You don’t need to cook or knead or whisk or wait. They’re ready in a jiffy and taste great together. 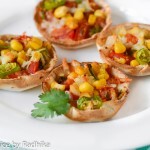 This pair is bound to please a lot of people and is great for dinner parties or even game days! 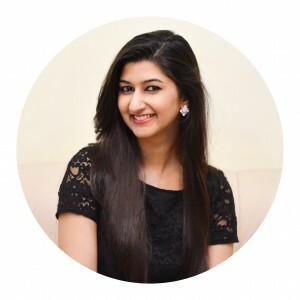 Have an upcoming cricket match? or a football match? 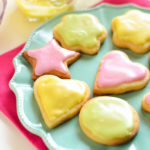 Why not make these and enjoy your game with something as amazing as this to munch on? 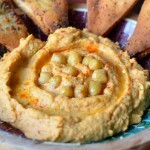 I made Pita Chips with Roasted Red Pepper Hummus(again super easy) a little while back..they were a hit at my house! Those crispy munchies were perfect for a person like me who likes to chomp on something while watching a movie or a TV show. My family loved those super crunchy pita chips and that hummus was the creamiest I’ve ever had. 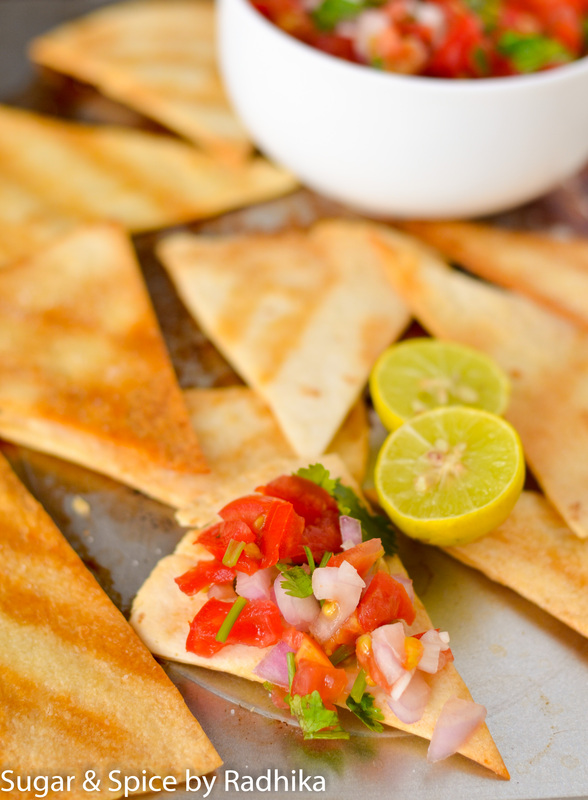 The idea to make Tortilla Chips was actually inspired from that recipe and these chips were again a hit!! I guess its got something to do with my family loving crispy food. :p But I promise you’re going to love them. 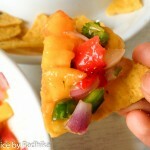 You can even dress these Tortilla chips and make Nachos at home. Just load them up on a plate and serve with salsa, guacamole (my recipe here) and some sour cream. I love a few spring onions here and there..and maybe some cheese too.. they taste great! Preheat your oven at 180 degrees Celsius for 5 minutes. 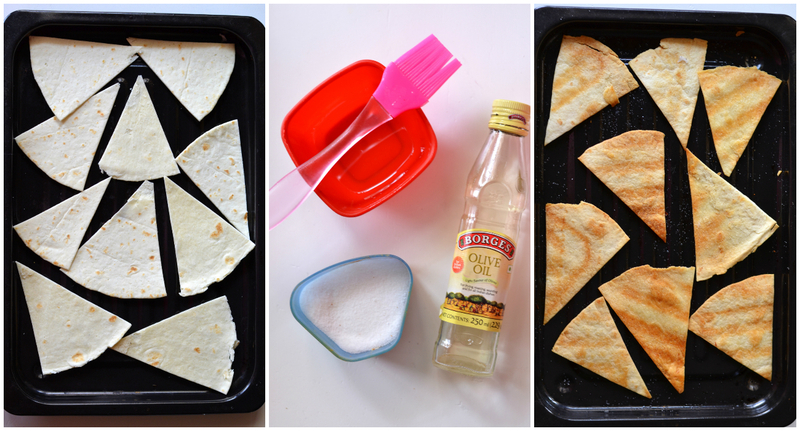 Using a pizza cutter, divide a tortilla into 8 equal triangles (like a pizza). Line the tortilla pieces on a baking tray, brush each piece with olive oil on both sides, sprinkle salt and bake for 5-6 minutes at 180 degrees Celsius. Alternatively, deep fry the tortilla pieces in a medium hot oil until golden and dry on a kitchen paper. (DO NOT LET THEM BROWN; take them out when golden). Mix all the ingredients together in a bowl and season according to your taste. 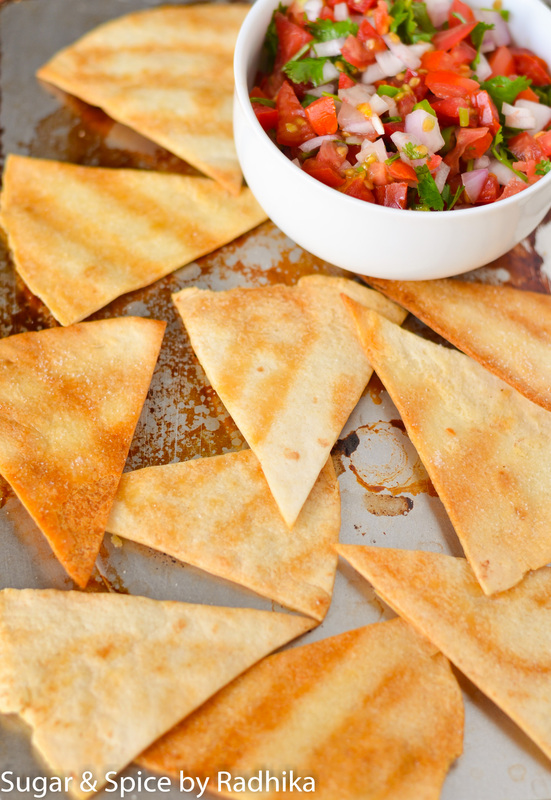 Serve Tortilla Chips with Chunky Salsa and get ready to be praised. 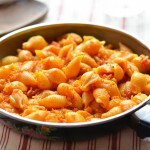 Looking for similar recipes? 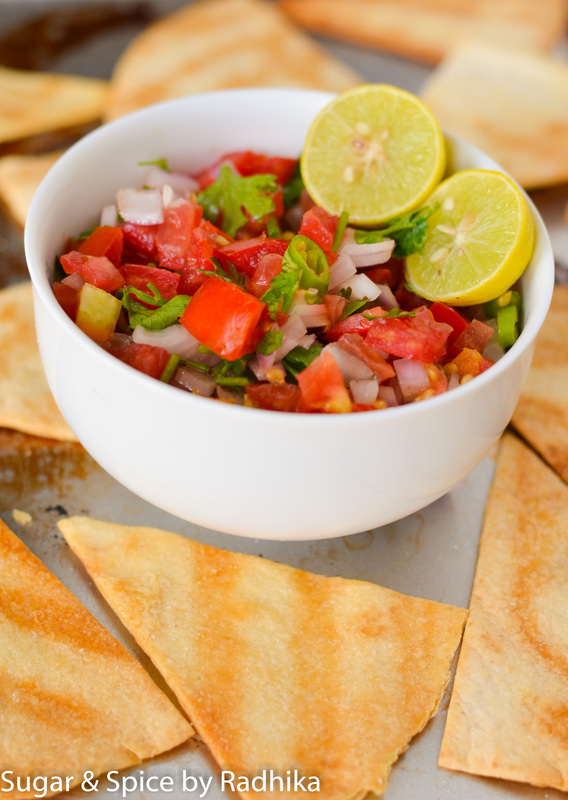 Why not try my Homemade Pita Chips with Roasted Red Pepper Hummus? 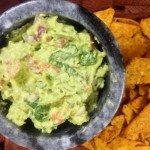 An old recipe from my blog, but my most favorite..Homemade Guacamole! 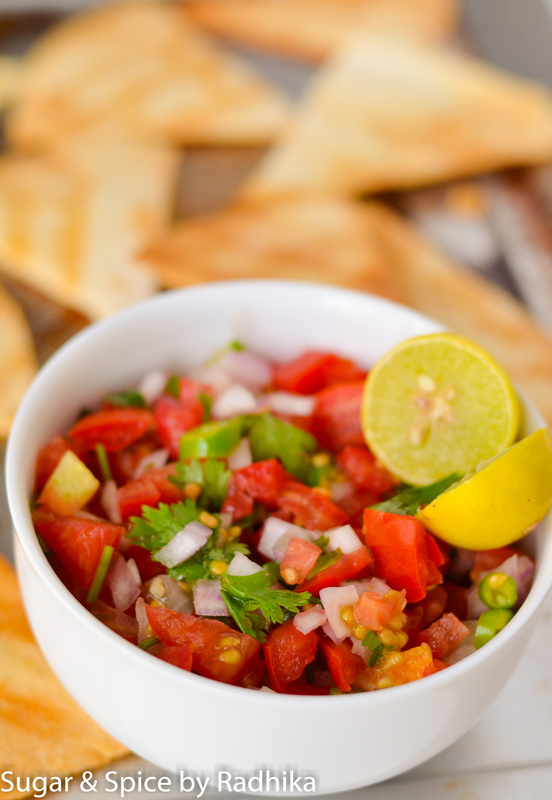 Your salsa is gorgeous! And the chips, so easy! Thank you sooo much !!! 🙂 it tasted delicious too ! Gorgeous pictures. I love that the chips aren’t fried.